Latitude 36™ Bermudagrass was developed by renowned Oklahoma State University and is a top quality rated NTEP (National Turfgrass Evaluation Program) bermudagrass. 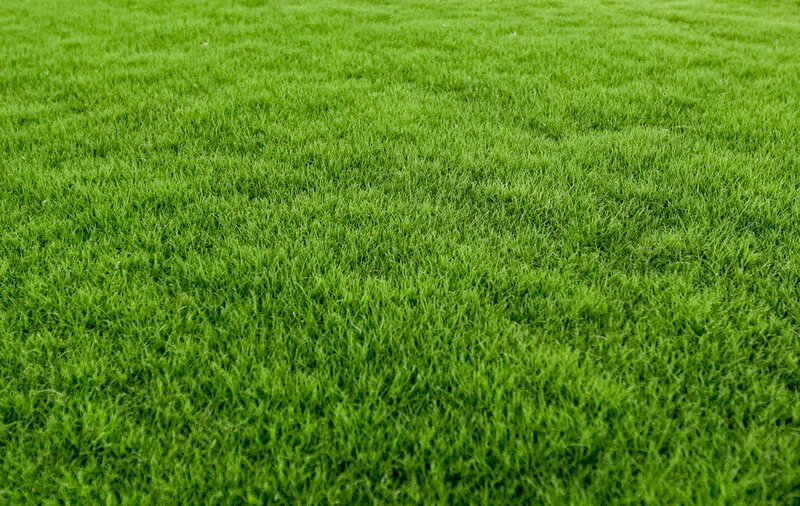 It shows resistance to spring dead spot and is one of the most cold-hardy bermudagrasses on the market. Latitude 36 offers high traffic tolerance and exceptional visual appeal. It has excellent tensile strength and is finer textured than NorthBridge Bermuda. Latitude 36™ Bermudagrass is an ideal choice for southern and transitional zone applications including sports, golf and homes. Latitude 36 is a Sod Solutions release. Latitude 36 is a high quality, sterile triploid hybrid that rates highly in the NTEP trials. “Guideline Specifications To Turfgrass Sodding (Latitude 36)"